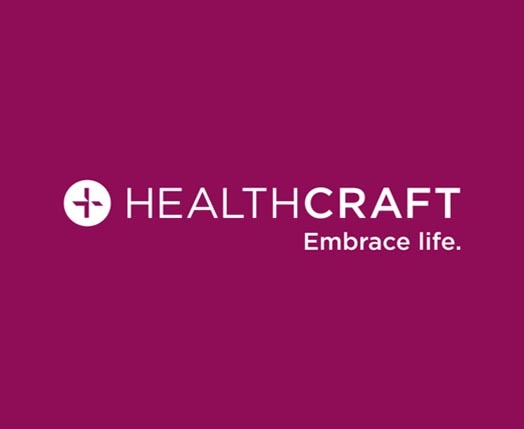 No surprise duty, custom clearing fees, broker Fees, or any hidden COD charges. 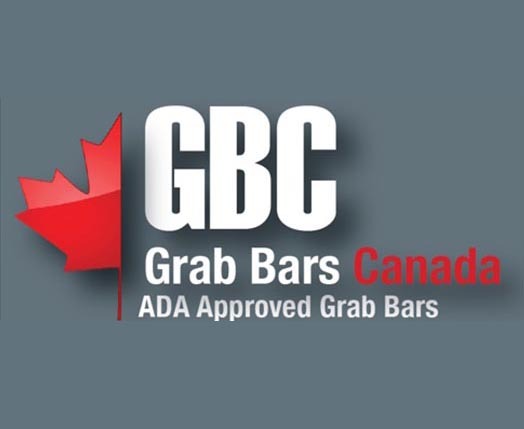 Canadian Made Grab Bars, Shower Seats, Safety Rails and Other Related Products! Safety Made Beautiful with Invisia Products! 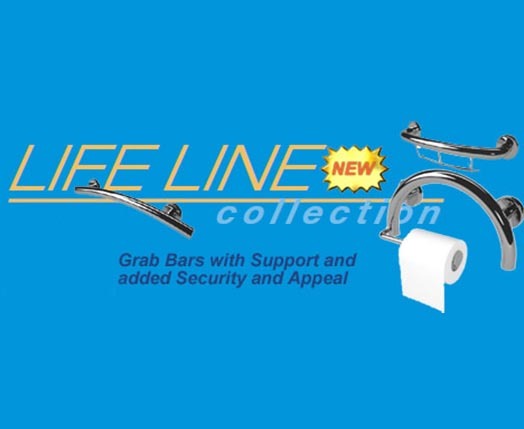 Feel Safe With the Dual Function of the Lifeline Collection. Simple, Stylish and Functional!